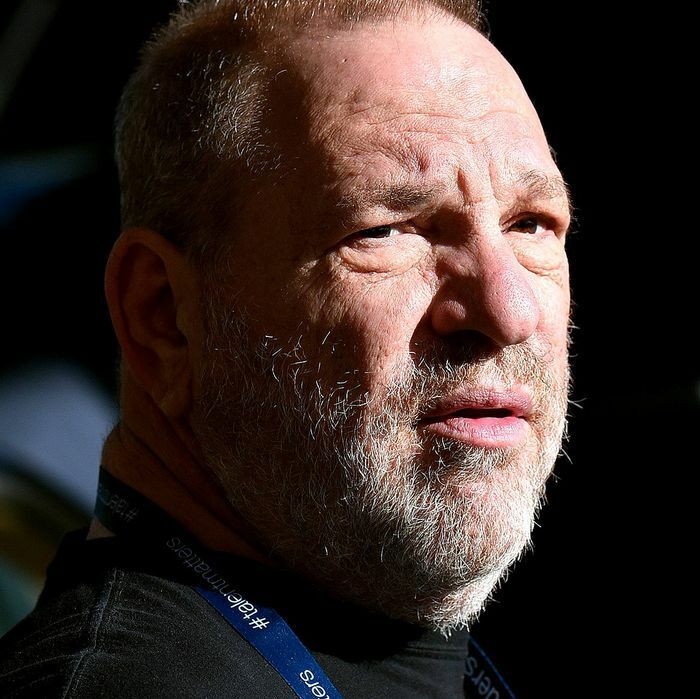 On the heels of Thursday’s bombshell New York Times exposé, which details numerous accusations of sexual harassment and other too-nauseating-to-even-contemplate abuses of power and station by Weinstein Company co-chairman Harvey Weinstein, the hard-charging, Oscar-winning studio mogul has become toxic in Hollywood. His public dressing-down has drawn the tweeted opprobrium of (among others) Rose McGowan and Ashley Judd — actresses who reportedly personally endured Weinstein’s sexual misconduct — and now, as a direct result, the Academy Award rainmaker is getting mentioned almost invariably in the same breath as Roger Ailes and Bill Cosby around town. According to a top talent agent who has brokered deals for the sale of films to Weinstein for many years, allegations surrounding the mogul’s sexual conduct belie the studio’s overarching cash-flow problems. But in an era when Woody Allen has withstood sustained accusations from his own family members that he sexually assaulted his adopted daughter Dylan, but continued to attract Hollywood’s crème de la acting crème to appear in his films, our filmmaker predicts Weinstein will enlist A-list pals such as Quentin Tarantino and Gwyneth Paltrow to publicly rally support — effectively running a For Your Consideration campaign to resurrect his own reputation. “Ben Affleck, Matt Damon? Why wouldn’t you call in those favors? They’re all going to say ‘Harvey’s the man.’ Just like Robert Downey Jr. and Jodie Foster came out in favor of Gibson at the height of his controversy,” he says.